We are on a mission to find the next FIWARE Evangelists. Developers, entrepreneurs, tech experts and thought leaders, who are as excited about FIWARE as we are! 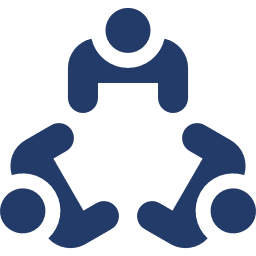 Help foster the development of a new generation of interoperable solutions and services based on open standards and pave the way for the data-driven economy. Help enlarge the reach of our Ecosystem. Gain opportunities to speak at FIWARE events, such as the FIWARE Global Summit. Strengthen your connection with the growing FIWARE ecosystem. Gain visibility and recognition as a FIWARE representative. Write guest blog posts about your experiences at events, and elsewhere. Get access to the latest news around FIWARE and its technology. Share the FIWARE Foundations’ plans for the future to keep driving the Community. 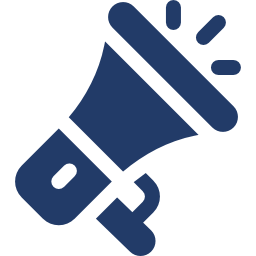 Become a reference point for the FIWARE Community. Work hand in hand with our network of FIWARE iHubs. Represent FIWARE in public and digital spaces. 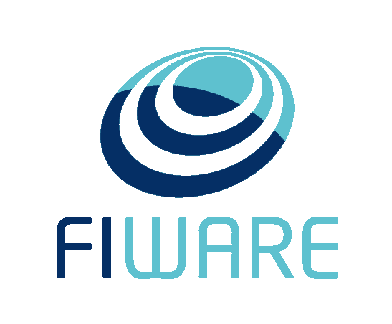 Find out who our current FIWARE representatives are! Become the voice of a worldwide community that supports open source technology, and fuels business and innovation. If you are already involved in the FIWARE community, are an active representative and/or are spreading the word through your technological know-how and experiences with FIWARE, then you are exactly the kind of person we are looking for! *Please note that our Evangelists do not have to be limited to targeting developers. There are various target audiences that one could evangelise, within and across all areas where FIWARE is becoming a driving force.